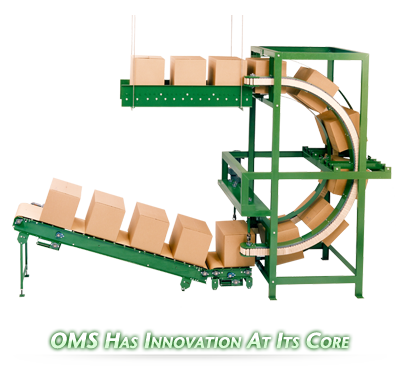 CONVEYORS / CONVEYANCE MACHINES - OMS Inc. Many companies rely on conveyors to transport items of different types and sizes. They are commonly used for small items, such as, bottles and cans, but they can also carry pallets or cases from one section of the setup to another. OMS can also design solutions to merge or divert items. Conveyors can work with other machines to weigh, label and fill containers. On top of using palletizers and depalletizers, a conveyor system can maximize a company’s resources by not needing staff to move pallets from a stacker or dispenser. Depending on your needs, OMS can provide conveyors for packed cases or machines that flip cases. Our conveyors can also incorporate lowerators or escalators. WHY CHOOSE OMS CONVEYORS INSTEAD OF OTHER MANUFACTURERS? OMS has always been an innovator in the palletizing industry. 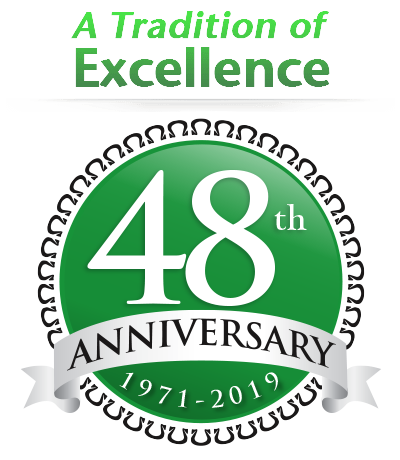 Since 1971, we have applied our extensive knowledge to design machinery to aid companies, each with its own requirements. Conveyors are an essential tool in any production line. They transport items of different characteristics and sizes and, at OMS, we have designed unique equipment to merge or divert items. Most conveyors are designed to carry small items, but we can provide more solutions if you need them to work with pallets or cases. Our conveyors can save you a lot of time and money as they can cooperate with other equipment to weigh, label and fill up containers. Our conveyors can also include lowerators or escalators. We are proud of the quality of the machinery we manufacture. At OMS, one of our goals is to make things easier for you. One of the steps we take to achieve this is by using standard parts on our machines. Thanks to this, you can source parts for maintenance or repairs from your usual suppliers. Your equipment can be up and running much faster than if we used proprietary parts. We cannot dictate how our clients work and we do not expect them to adapt to our machinery. Instead, we work together to find tailored solutions. If your working space is oddly-shaped or has unusual requirements, we will create something that works especially for you. 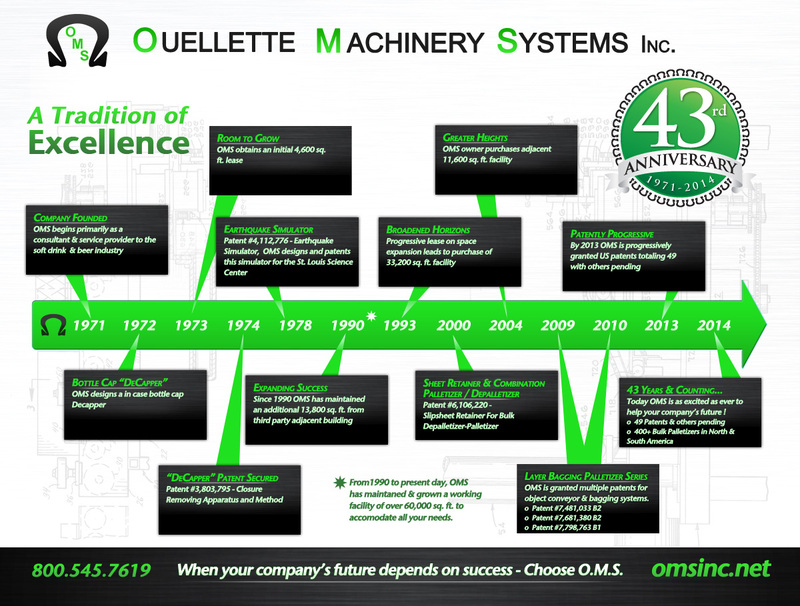 OMS equipment has one main goal: to help your company become more productive. If you are wondering what our machines can do for you, get in touch with us. It does not matter if you do not know the ins and outs of palletizers and conveyors, our engineers will find the perfect solution for your needs.